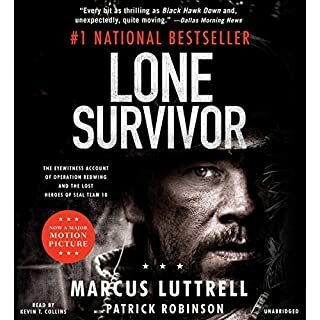 Over the last 3 years I have read 10 books on military nonfiction and this by far is the best. 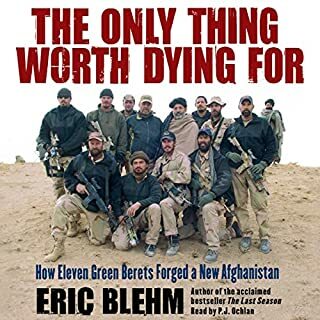 the prose the passion the desperation all laid to bare in the finest personal account of the war on terror. the narrator while at first distracting sounding very similar to Seth MacFarlane had a gentleness as well as a Cadre of other characters to pull from. not ashamed to say I cried many times. If you read nothing else read this book. From the first boots on the ground a detailed look in trying to kill the most wanted man in the world. 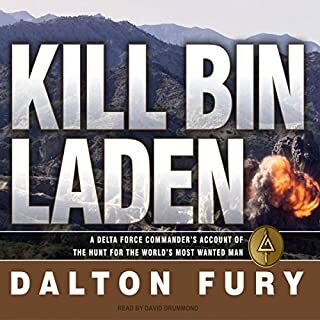 As a huge fan of military nonfiction I really enjoyed this account from Fury. I would recommend the same books he mentions killing the jackal and jawbreaker. was glad I read those before this. Did find it odd that there was no afterward on his thoughts on the raid in Abotabad. Why isn't this a movie! Such a great story. A fascinating account that is as moving as it is desperate. Thought that the movie was incredible but I had no idea. 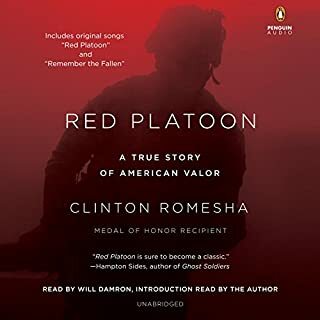 Lots of people reviewing this book will complain about politics or the narrator. The politics are completely understandable even if you don't agree it's not like he goes off on unrelated tangents. And while the narrator may have been a little bit showy he really grew on me. 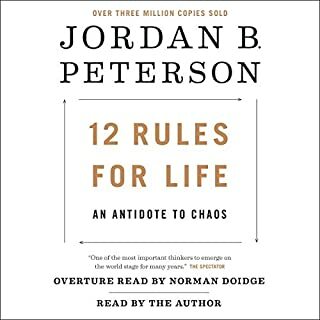 Incredible book, highly recommend. 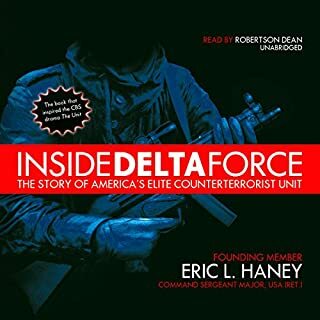 The work Eric Haney did and the story he tells in this book makes me proud to be American! 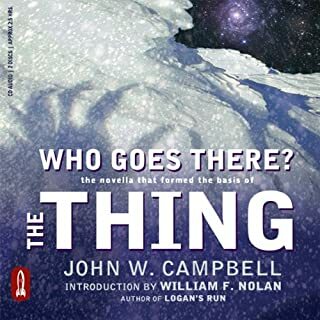 The Thing is one of my favorite movies, and now I see what Carpenter saw. 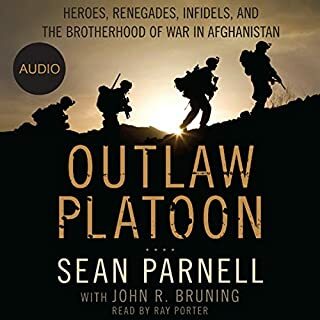 Bought the hard cover just before getting on audible. I still got the audible version as well so obviously I'm biased. Amazing book that is an invaluable text in basic questions about existence. questions you don't ask because you already know you won't like the answer. Amazing book by Mark Bowden. Narrator was spot on and made me feel like there was sand on my face and gun smoke in my nose. 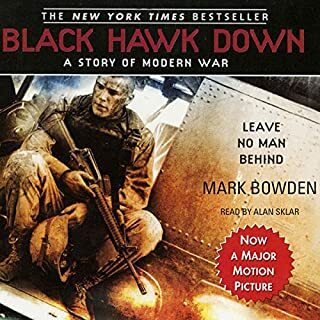 Probably the most authoritative book in the military nonfiction genre that was a first person account. Very interesting book. 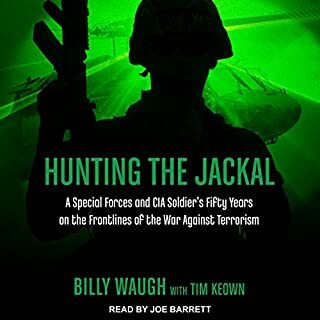 Loved the insight into the modern OBL stuff but Vietnam and the jackal were really the meat of the story. Poignant and funny. Narrator was great but some bad stitching in editing.